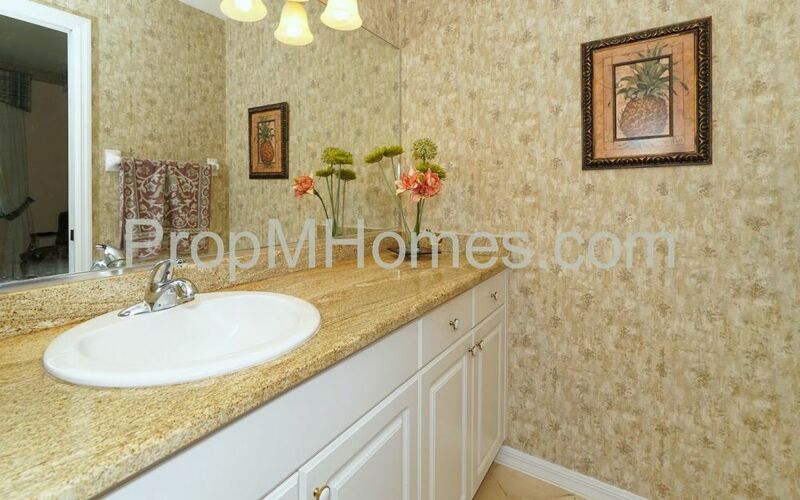 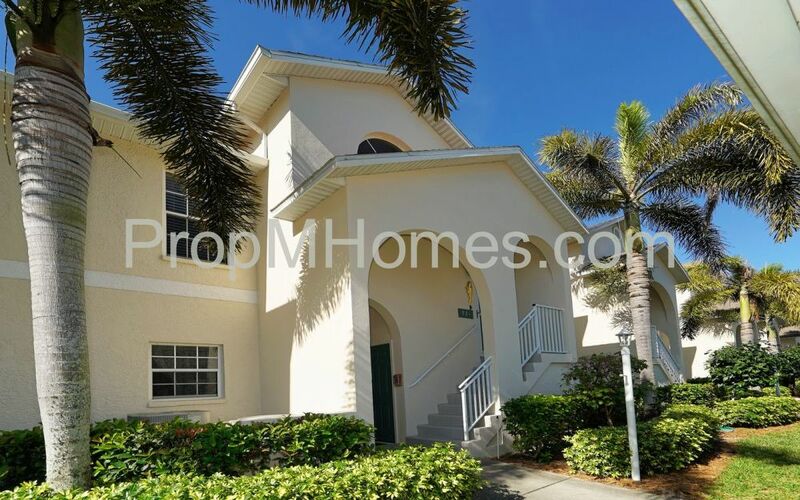 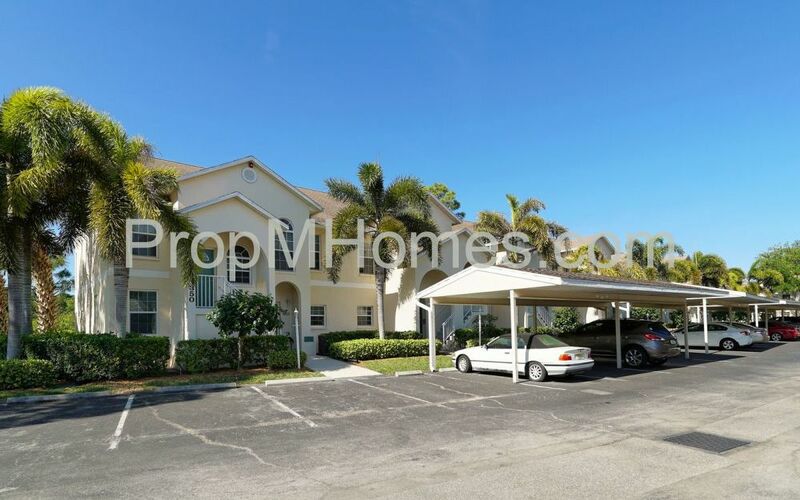 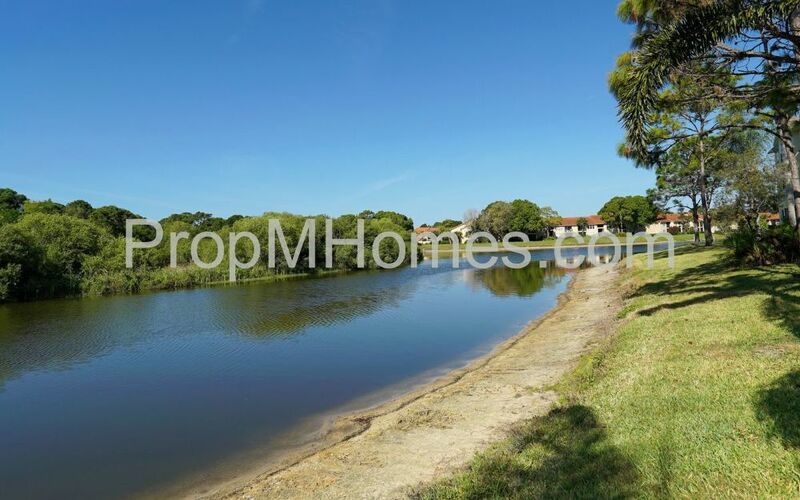 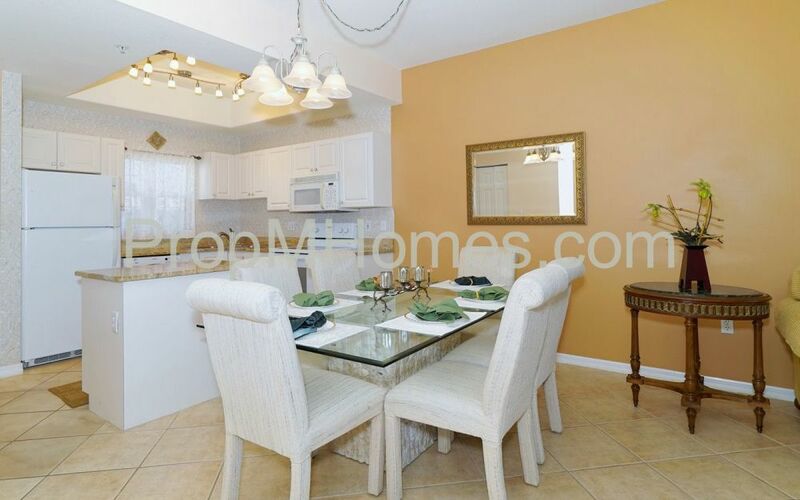 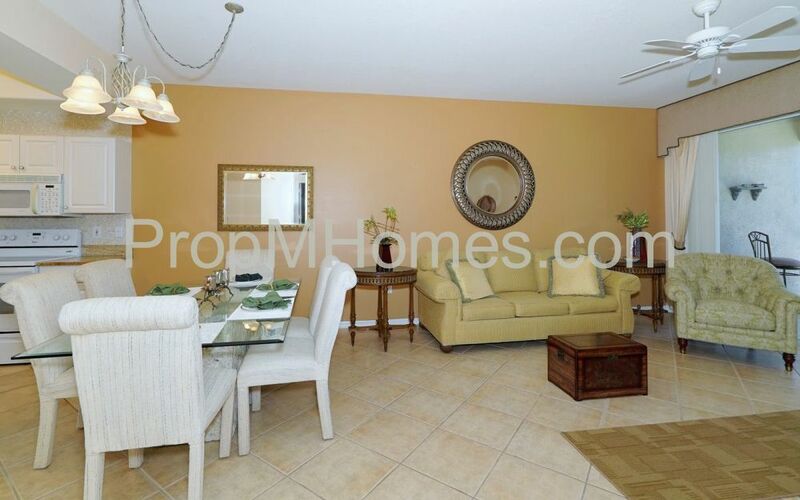 Palmer Ranch condo close to Siesta Key and Legacy 10 mile bike/walking trail. 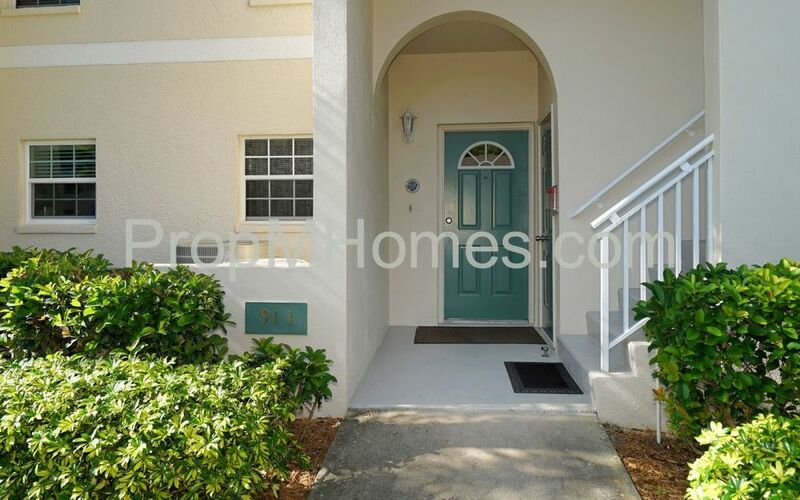 Pinestone is 1/2 mile to Sarasota Square Mall, Costco, YMCA theaters and dining, Shops and Stores, Restaurants, and a short drive to several beaches, including Siesta #1 Beach in the Nation! 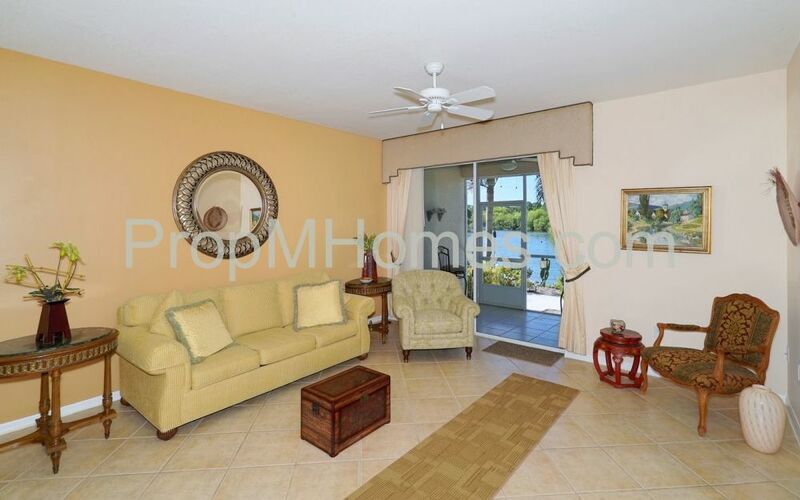 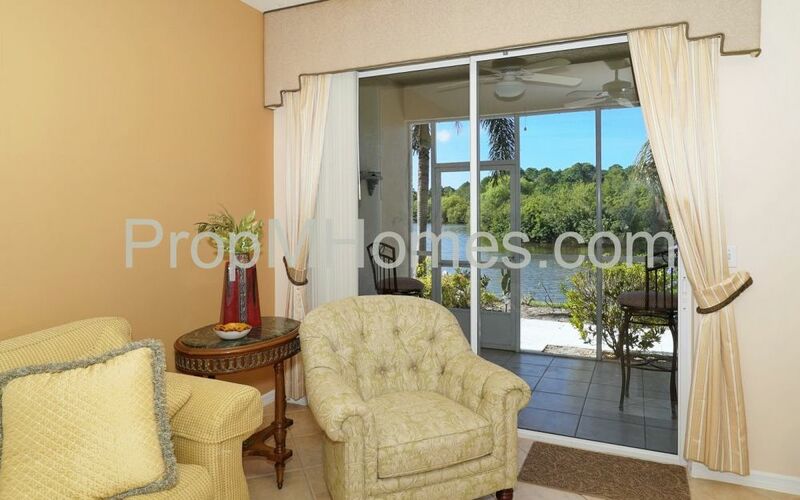 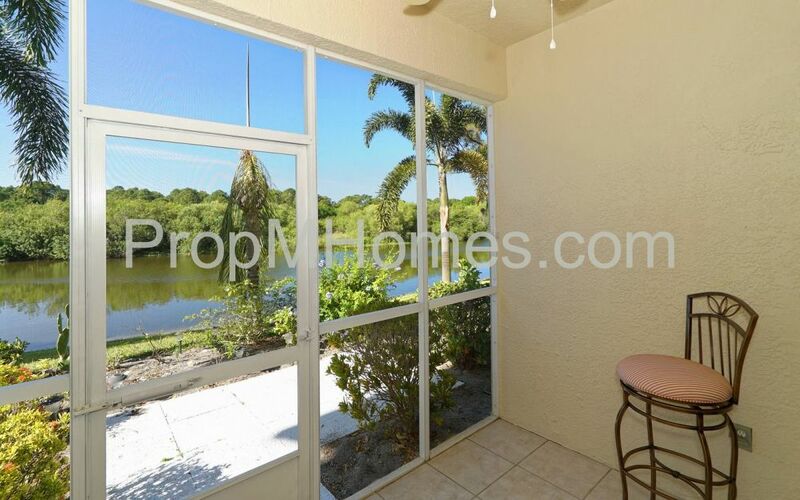 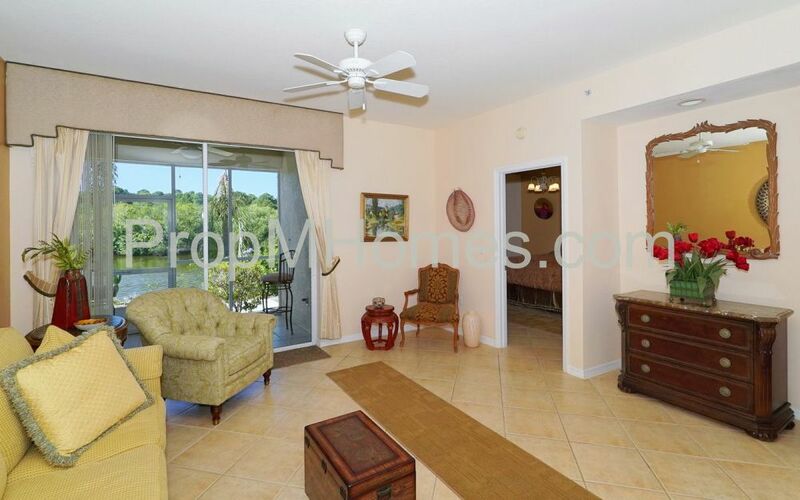 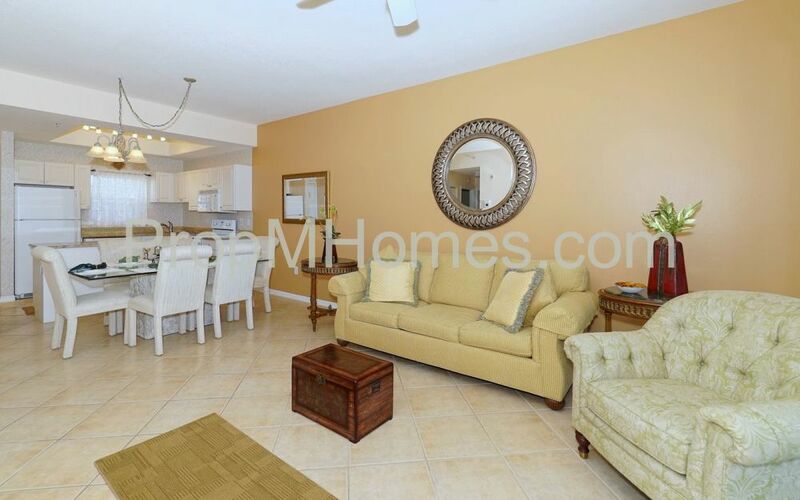 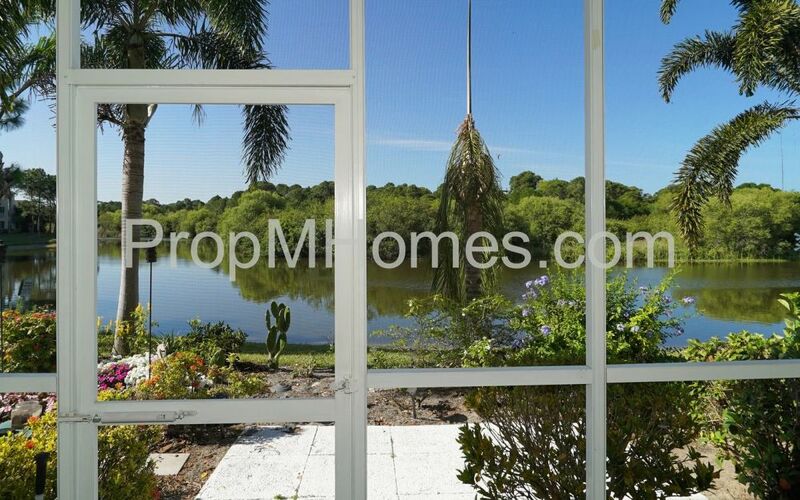 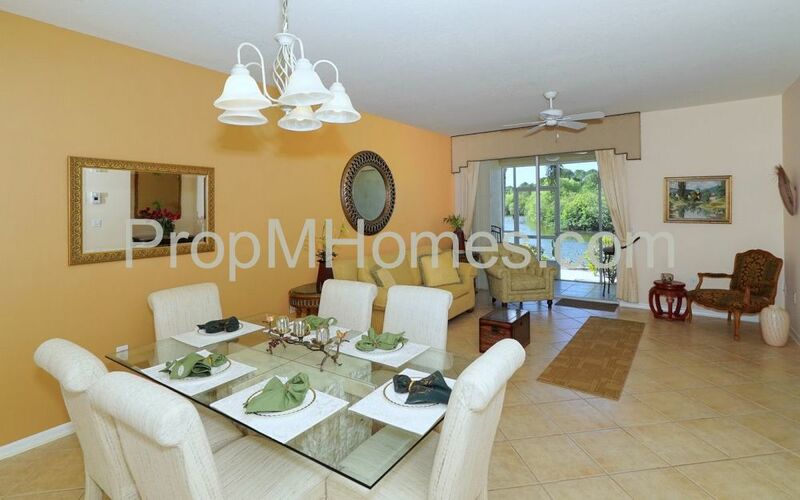 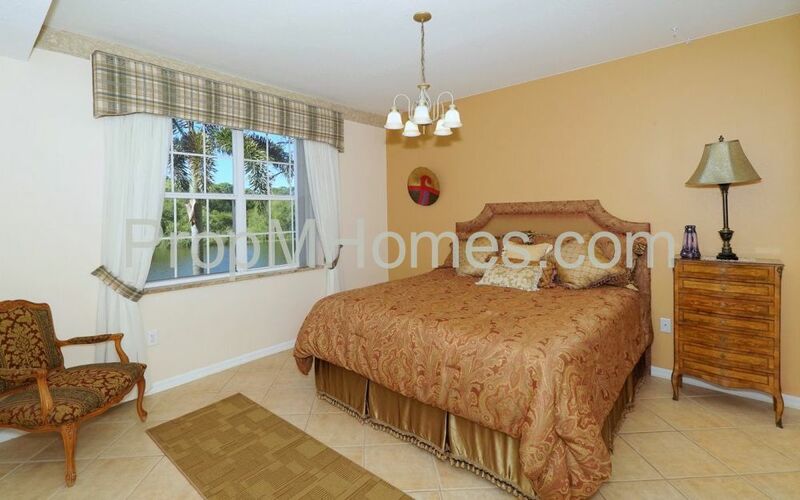 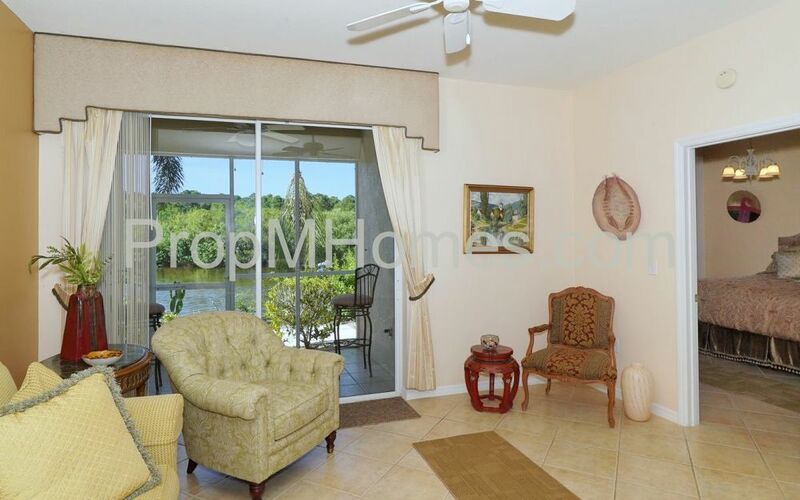 Ground floor lakefront unit with volume ceilings, screened Lanai and Outside Patio. 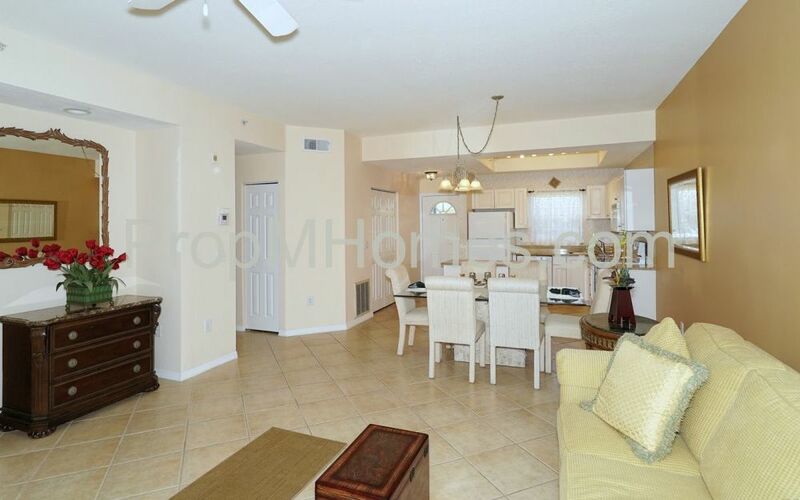 Living Room/Dining Room Combo, Master Bedroom , Open Floor Plan, Split Bedroom. 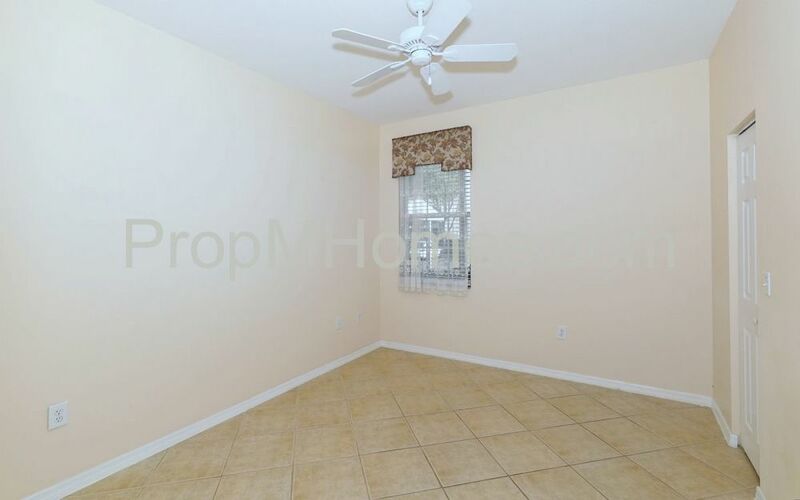 Ceiling Fan(s), Fire Sprinklers and Smoke Alarm(s), Window Treatments. 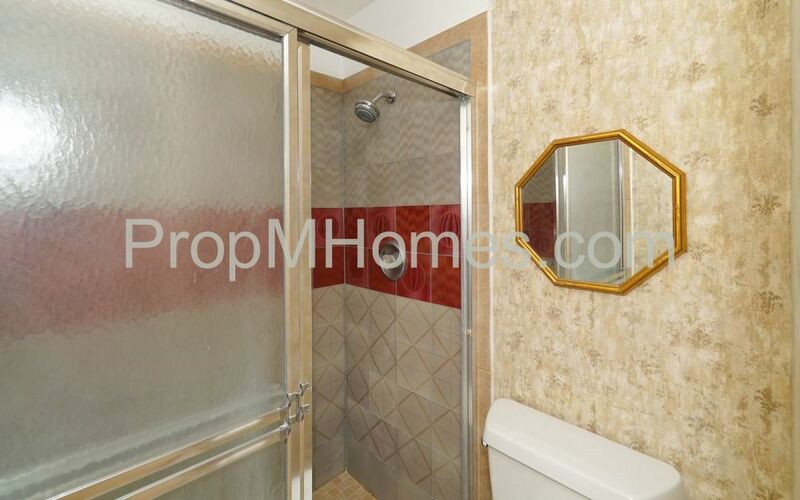 Ceramic tile throughout laid on the diagonal. 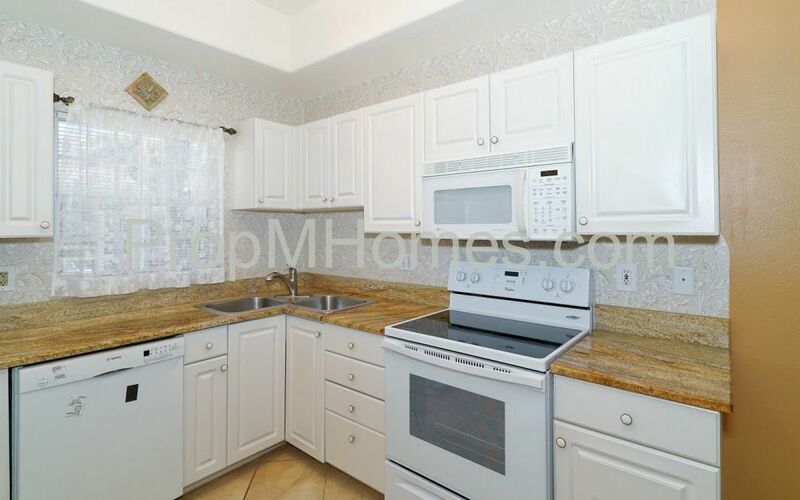 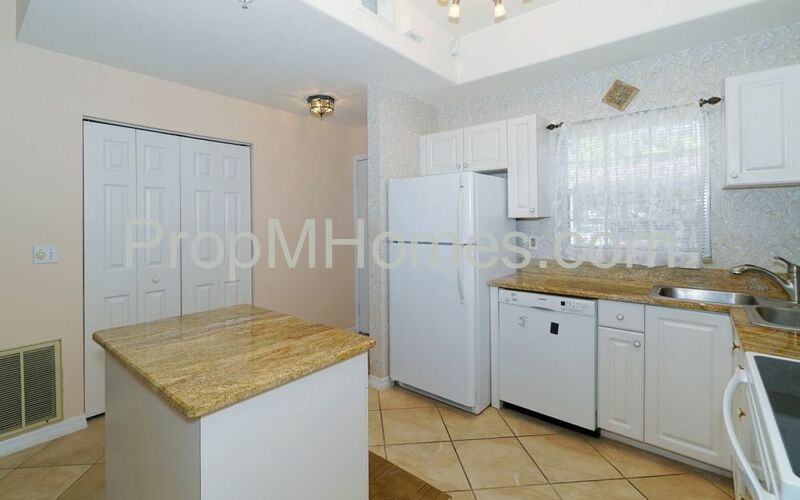 The spacious, open Gourmet Kitchen features Granite Countertops, Dishwasher, Disposal, Microwave, Range, Refrigerator, and Ceramic Tile flooring. 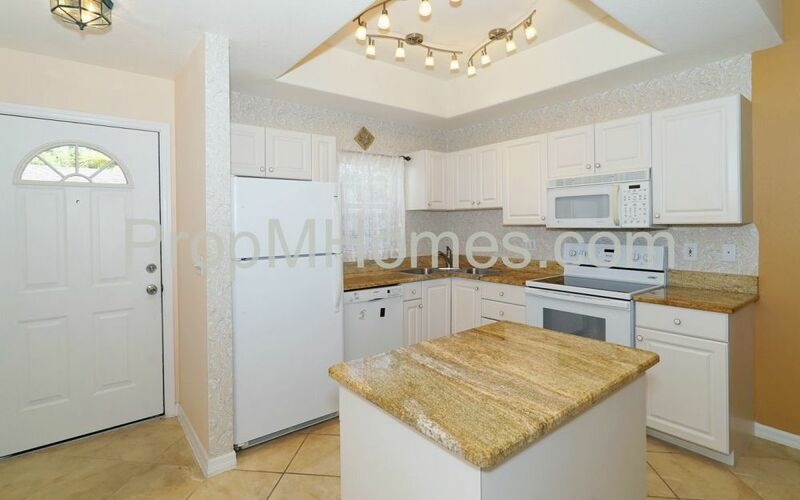 There is a kitchen island providing additional storage space and a nice, large kitchen window. 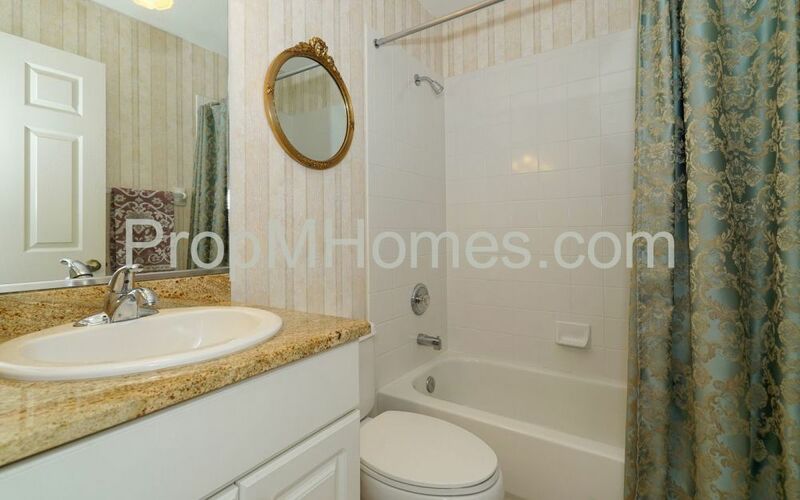 Two very spacious bedrooms and two baths featuring showers updated with tile and including granite vanity tops in both baths. 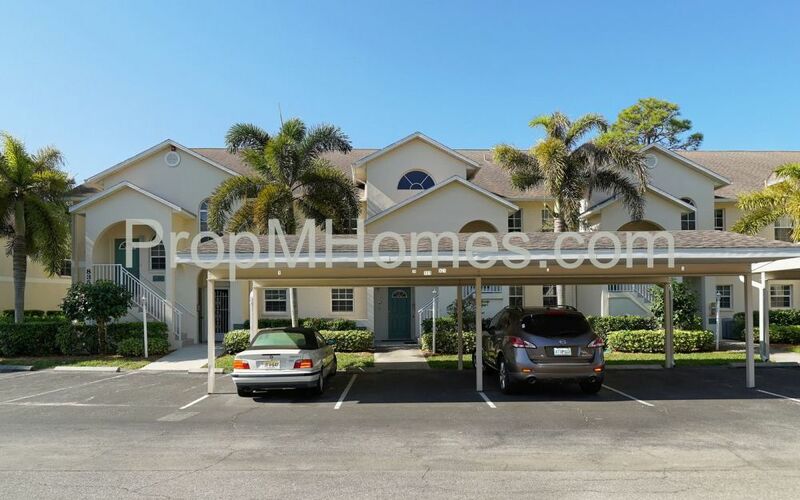 Assigned covered parking for one car. 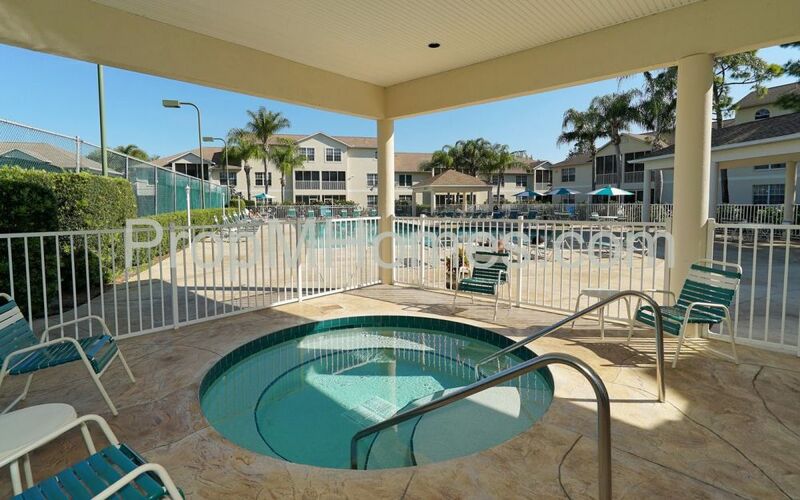 Guest parking provided. 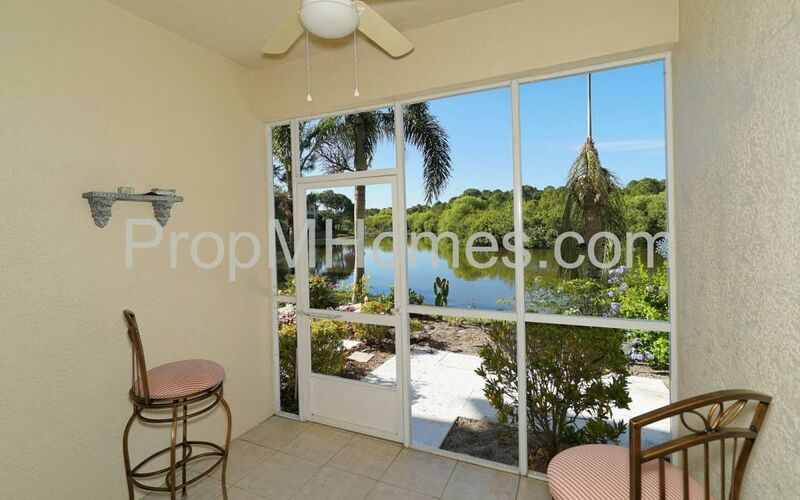 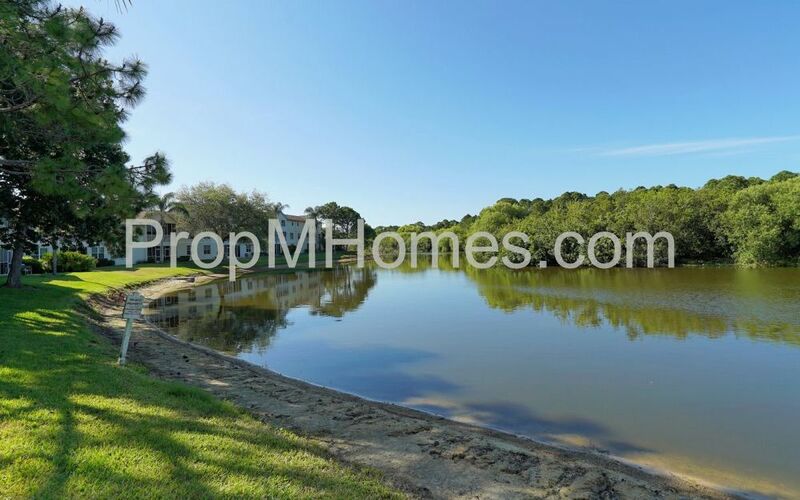 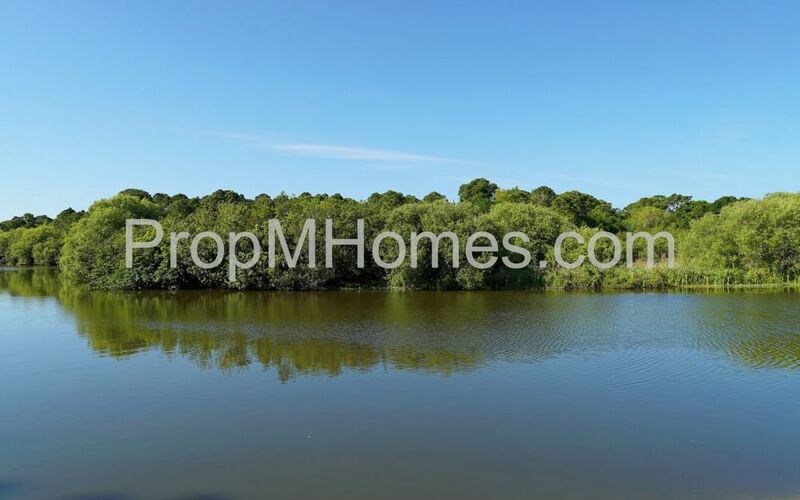 Lakefront unit with serene, peaceful views. 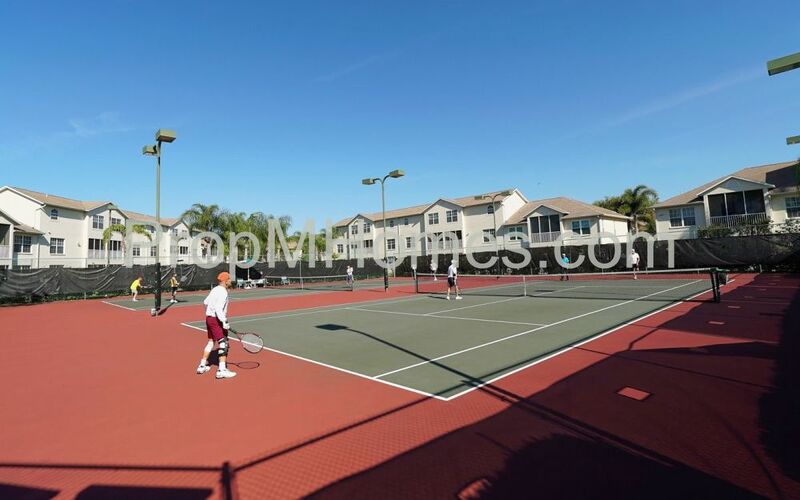 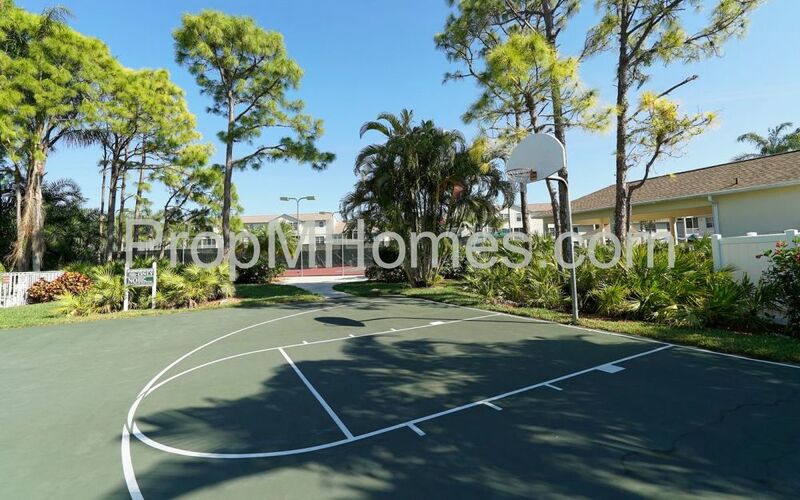 Gated community with junior Olympic sized heated pool and BBQ/picnic area, hot tub/spa, lighted tennis courts, basketball court, bicycle stands. 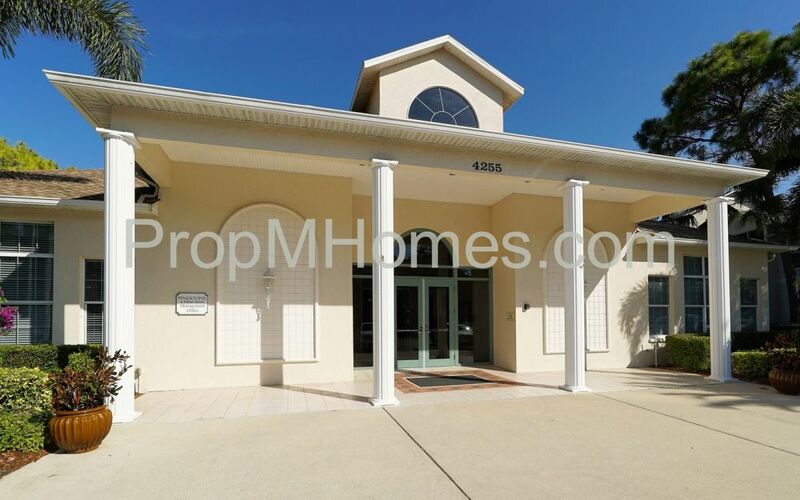 Newly decorated clubhouse available for various functions includes fitness center, billiard and card room, library and private 32 seat movie theatre. 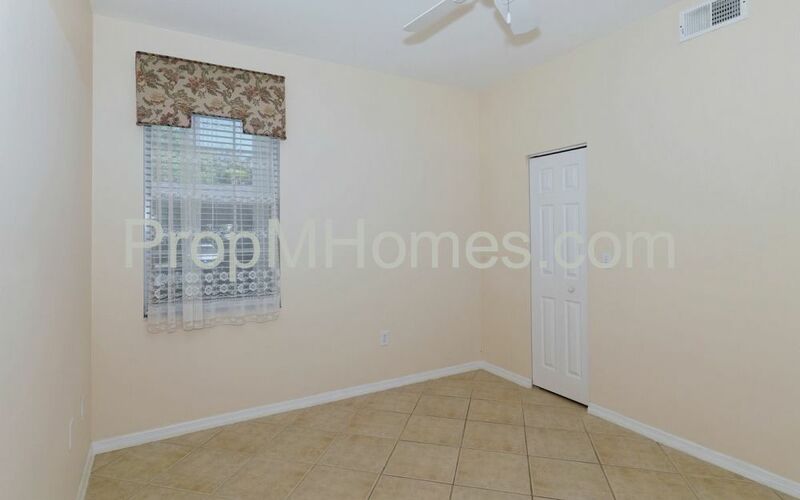 Available for minimum one year lease with option to renew. 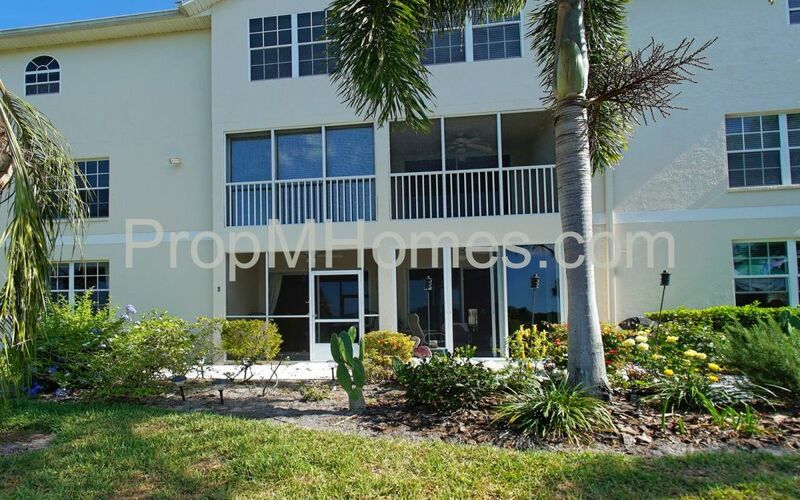 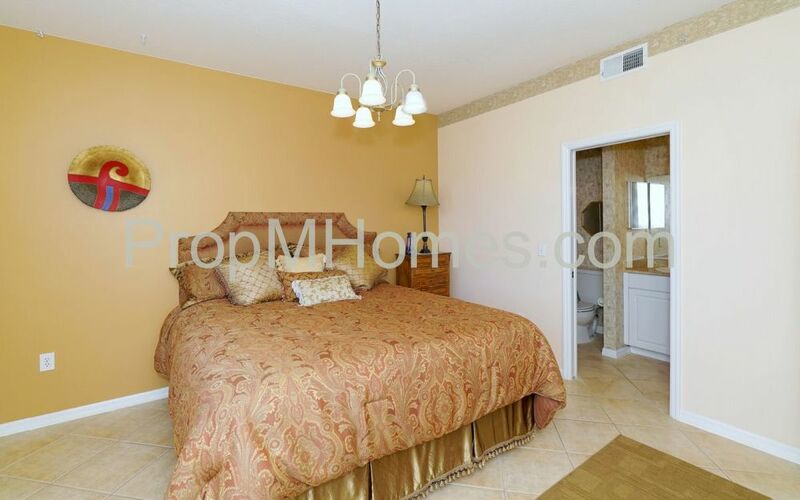 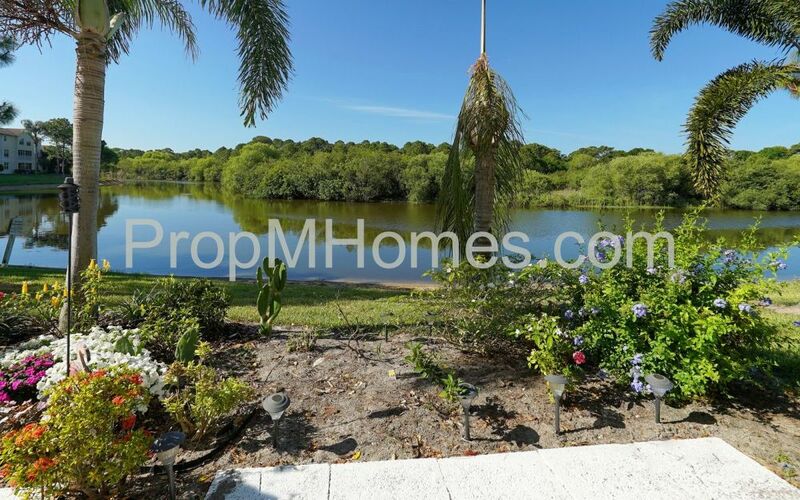 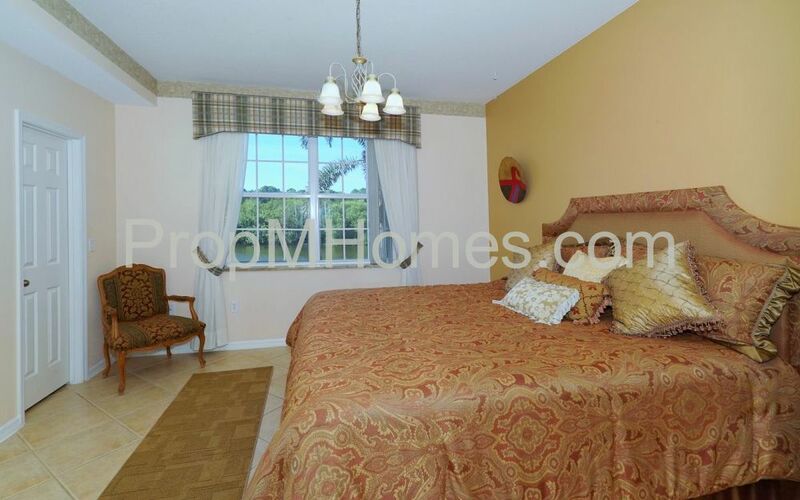 For additional information on this home, please contact us at 941.328.8988 or visit our websites at www.PropMHomes.com and to view all of our current rentals. 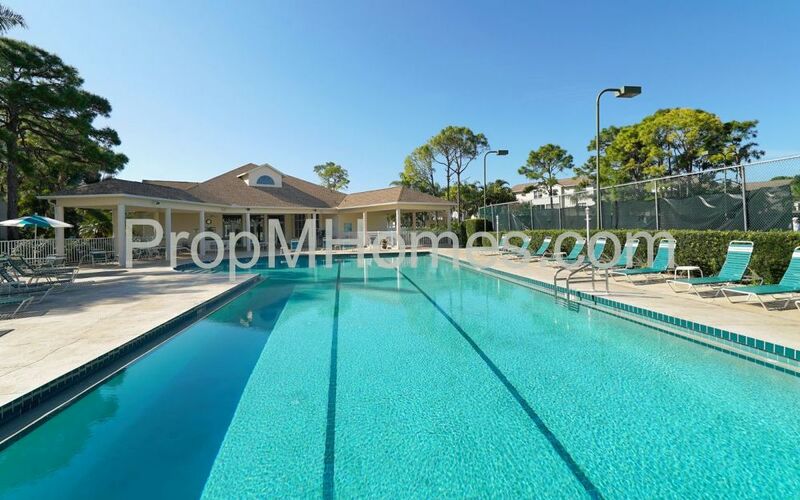 We are the premier Florida Property Management Company. 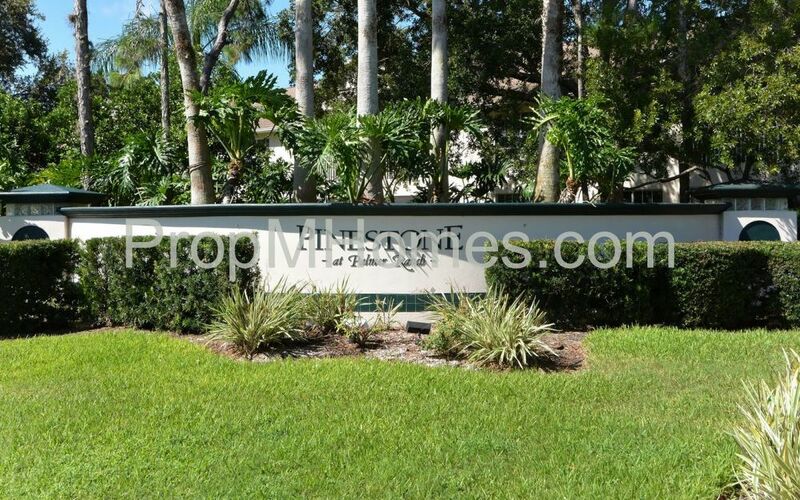 HOA Note: Motorcycles or scooters not allowed.